When opening files with the wrong program in Windows 10, 8, this most likely prevent you from running that program correctly or it will not run at all. So, if you want to watch a movie, listen to music or open a Word document for work, you need to set the right program to open the respective files. 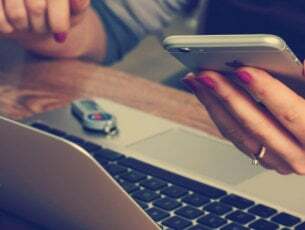 Opening your files in a wrong program in Windows 10, 8 is a common mistake but luckily Windows 10, Windows 8 come with a very easy app to set the default program for a specific file that you want to open. This way, every time you open a movie, for example, your PC will choose the program you set as default for movie type files. Click (right click) on the file you want to open. Click (left click) in the “Open With” menu that you opened on “Choose Default program”. A Window with the first line saying “How do you want to open this file?” will pop up. 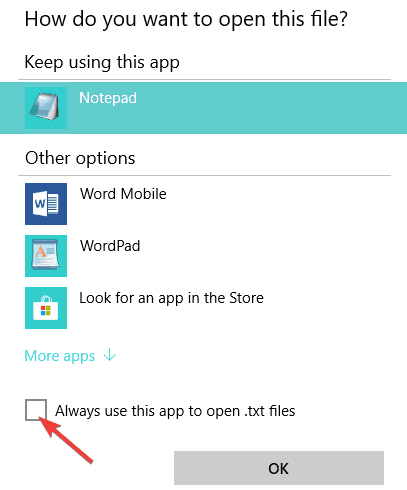 Be sure you have checked the box next to “Use this app for all *** files (“***” being the extension you have on the file. 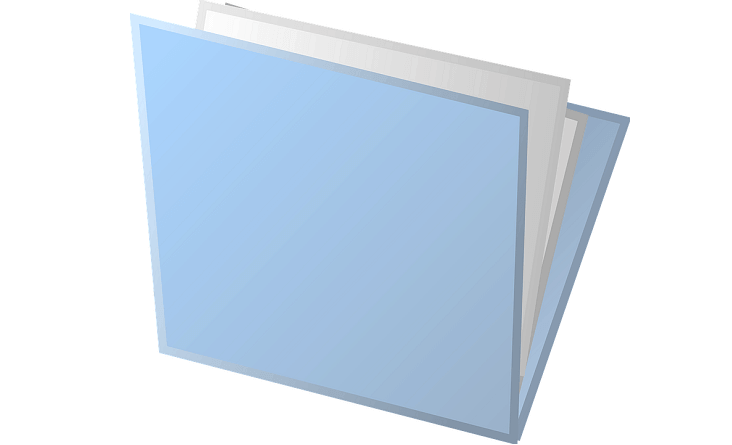 Example: “.txt” or “.avi” depending on the type of file you want to open). If you don’t have the program you want to run your file in that list click(left click) on “More options” situated in the lower side of the window. In the “More options” window you will have a bigger list of your Windows 8 operating system PC or laptop programs to choose the correct program you want to run your files with. 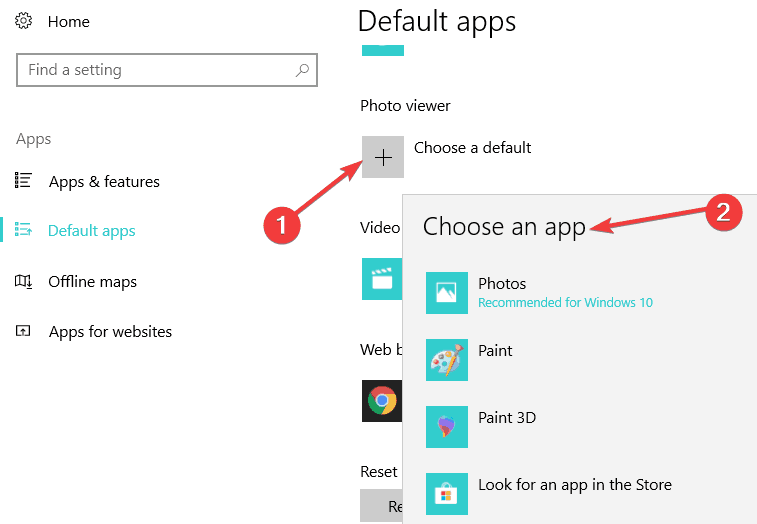 Or: “Look for another App on this PC” which will open your explorer to search your Windows 8 system for the desired program if you have already installed it. The steps to follow on Windows 10 are quite similar. All you need to do is right-click on the file you want to open and select ‘Choose another app‘. This will open a new window where you can set the default program to use in order to open the respective type of file. Simply check the option ‘Always use this app to them files‘. You can also set the default apps for opening specific files and folders from the Settings page. 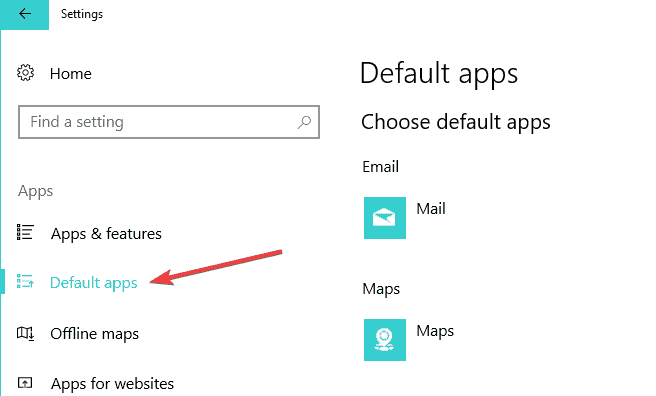 So, go to Settings and select Apps and then click on ‘Default Apps’, as shown in the screenshot below. Now, click on the type of content that you want to open. A drop-down menu will appear on the screen, allowing you to select the default program to use. There you have it, this is how you change the default program for opening files on Windows 10. Follow the instructions listed above to set the correct program for the files you want to open. Editor’s Note: This post was originally published in August 2014 and has been since updated for freshness, and accuracy. The guide has been updated to reflect the changes and improvements available in Windows 10.